Lion Share Recording Studios began its existence in June of 1981 when Kenny Rogers purchased the old ABC Records studios with dreams of creating a leading world class recording facility. It was one of the first studios to offer 32-track digital recording, and was one of the first studios to provide its clients with the New England Digital’s Synclavier all digital recording/editing computer system. 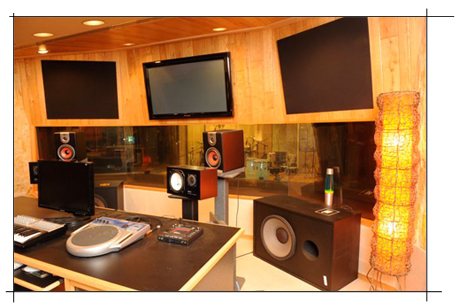 Lion Share Recording Studios had also invested much of its resources into providing the discriminating artists, engineers, and producers, the latest and best equipment available, along with the best studio support personnel in the industry. Through the years, Lion Share Recording Studios has welcomed nearly every major recording industry player into its studios to help create the most exciting and popular music ever made. Lion Share was witness to some of the greatest music ever recorded. The following is a short list of major Producers, Artists, and Engineers that graced the halls and control rooms of Lion Share.